From a walk I took this past week in the Arboretum. 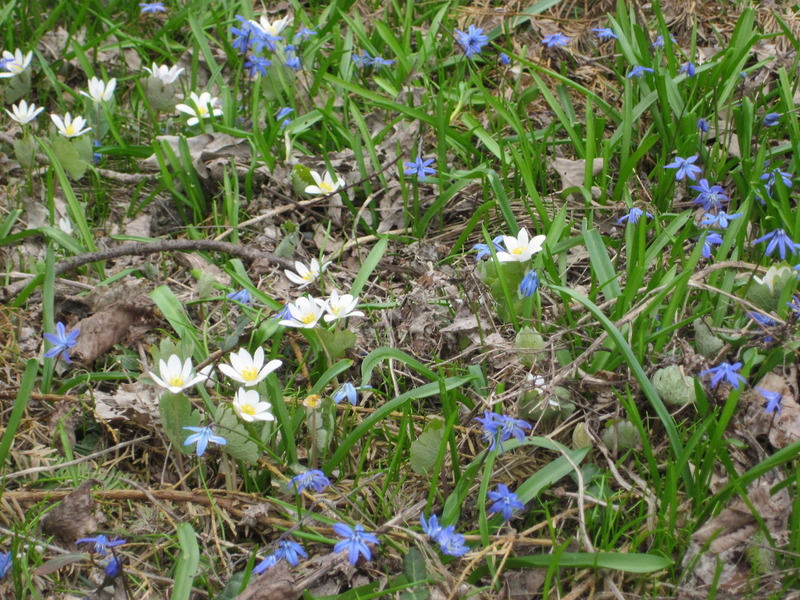 I call all those Spring flowers that are close to the ground “fairy flowers”. It just reminds me of fairy tales and the wonderful moments as a child in the woods. Happy Spring everyone!